Russia’s Alrosa (MCX:ALRS), the world’s top diamond producer by output in carats, has put together a collection of recently found large coloured diamonds, which includes a pink oval gem weighing 14.83 carats — the largest of its kind ever found in Russia. The diamond it was cut from a rough found in 2017 at the Ebelyakh deposit in Yakutia, rated by the American journal The National Jeweler as the best discovery of the year. 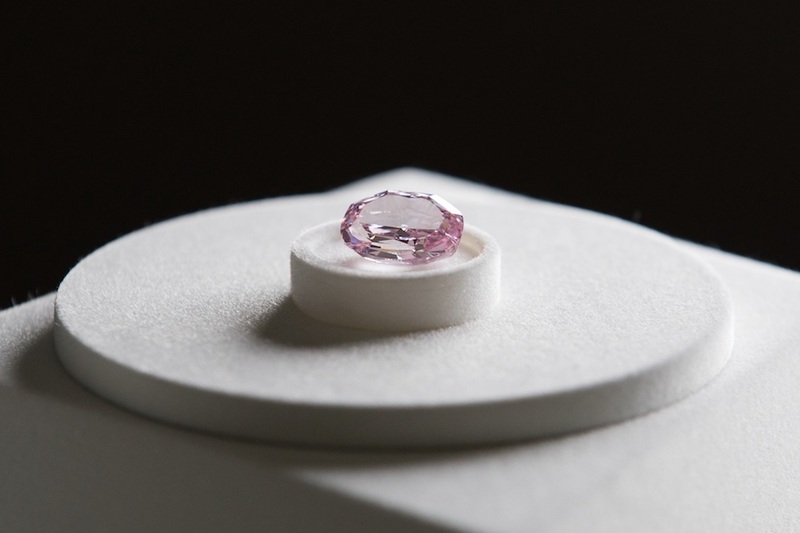 Before it was mined, ALROSA’s largest pink gem had weighed 3.86 carats. 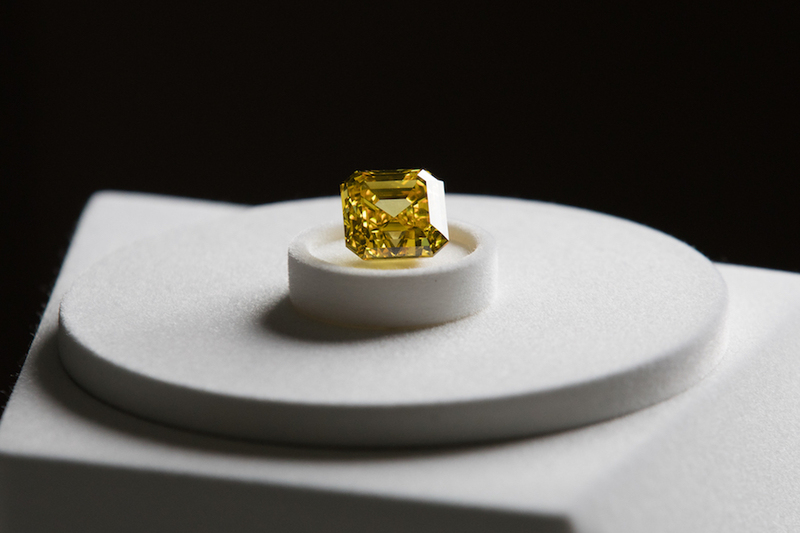 The largest stone in the collection, however, is a deep yellow asscher cut diamond, weighing 20.69 carats. The largest stone in the group, however, was a deep yellow asscher cut diamond, weighing 20.69 carats. It was cut from a raw crystal with a rare honey hue, which weighed 34.17 carats, also mined in 2017. Other diamonds in the collection include a pink-purple cushion-shaped stone, weighing 11.06 carats, recognized by the GIA (the Gemological Institute of America) as the largest of its colour in the world. In the last year, Alrosa has worked on boosting revenue from selling rare, coloured diamonds where demand is stable, although it is a niche business. According to market analysts, the average price for pink, yellow, blue and green stones has risen consistently by 12% a year over the last few decades, driven by consumer demand for the exotic and unusual. This means they are less affected by other factors driving general diamonds’ supply and demand. Currently, the global market for polished coloured diamonds is dominated by Rio Tinto and Anglo American's De Beers. But state-controlled Alrosa aims to compete. The company noted its pink and yellow diamonds will be soon transferred to the GIA for certification.